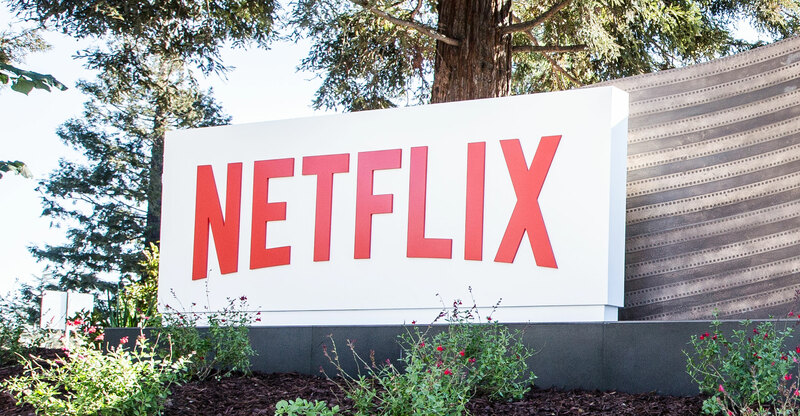 Netflix is once again turning to the junk-bond market to fund new programming as the streaming video giant seeks to maintain its torrid subscriber growth. The US$2-billion bond offering, which will be issued in dollars and euros, comes just a week after the company reported a bigger jump in subscribers than Wall Street analysts expected. The bonds would push the cash-burning company’s debt load above $10-billion for the first time. Netflix’s market value has soared almost 70% this year to about $140-billion. Netflix said in a statement that it will use proceeds from the offering to continue to acquire and fund new content. The company said last week that it expects to burn about $3-billion in cash this year as it continues to prioritise original series and movies. Morgan Stanley, Goldman Sachs Group, JPMorgan Chase & Co, Deutsche Bank and Wells Fargo & Co are managing the sale of the 10.5-year bonds, according to a person familiar with the matter. Impressive subscriber growth and revenues have given the Netflix leeway to continue to spend massive amounts of money to fund its programming. Last week, S&P Global Ratings upgraded the company’s credit by one level to BB- and raised its outlook to stable from positive. Moody’s Investors Service raised its rating in April, when the company last issued bonds.